Gastroenteritis caused by parasites is the main production limiting disease of sheep in the UK, with an annual cost to the UK sheep industry of about £84 million. 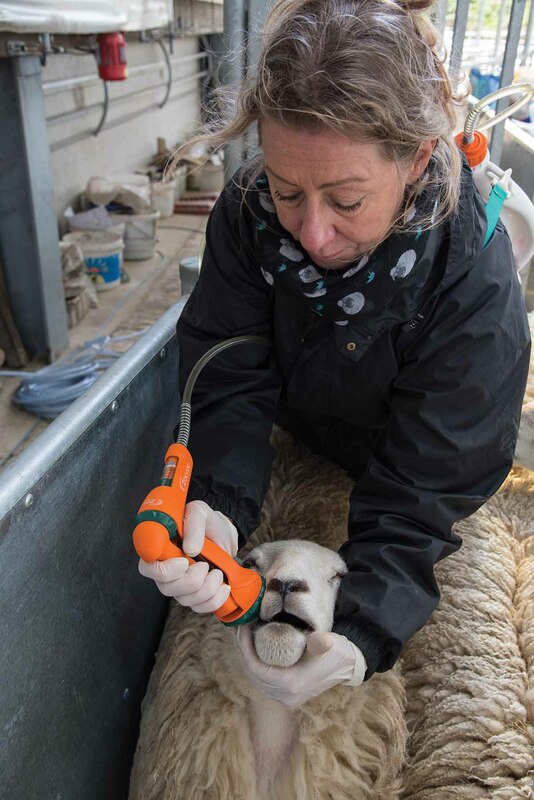 Stomach worm infections can decrease growth rates in lambs by as much as 47 per cent, and wool production by up to 21 per cent. Figures from AHDB Beef and Lamb suggest the impact of worms on lamb performance can reduce financial returns by £10 or more per lamb. 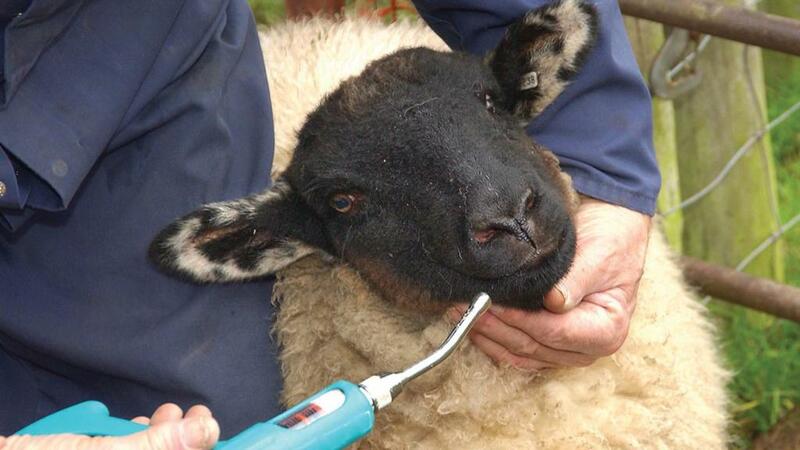 As sheep production has intensified, more reliance has been placed on using wormers to control parasites. Resultantly, resistance to some products has developed and is on the increase. However, by careful grazing management, knowledge of anthelmintic resistance, use of tools such as growth rate monitoring, faecal egg counts and more careful monitoring of stock, the development of resistance can be slowed. This will allow continued use of products for future generations. Dr Dave Armstrong, a vet with Zoetis, answers some key questions on controlling worms in your flock. How do you put together an effective worm control plan? Deciding when to treat ewes and lambs should not be based on the calendar, neither should you wait until you see signs such as dirty back-ends in lambs. Appropriate grazing management: Grazing lambs on clean pasture which did not contain sheep the previous year can avoid exposure to high worm burdens or using older ewes to ‘hoover’ up larvae off highly infected pasture. Pasture contamination can be reduced by grazing cattle and sheep together. Effective quarantine routine: Farmers can buy-in resistant worms into their flock along with other diseases. When should you start thinking about monitoring worms in your flock? Spring is a time to start thinking about worm control in your ewes as the challenge to sheep from worms builds over a season. About two weeks before lambing until six weeks post-lambing, ewes are more likely to shed worm larvae due to decreased immunity. This is known as the spring rise. A recent study by FAI Farms found if you can control the spring rise you can reduce lamb worm egg counts and improve their growth rates. How can I test for resistance in my flock? 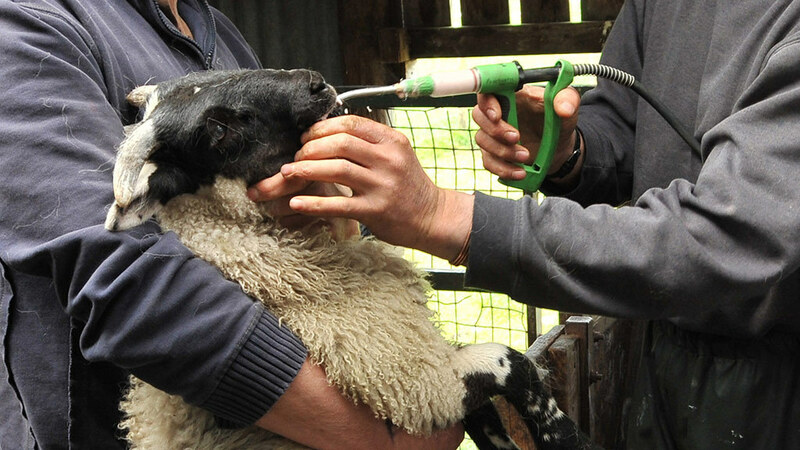 In order to check treatments are working farmers should, as a minimum, take a post-drench test which is a crude test, which can give an indication of any resistance or under dosing issues in the flock. It will not give a percentage resistance figure, but will tell you if resistant worms are present. This requires a faecal egg test being taken either one or two weeks post-treatment from any lambs, depending on the type of wormer used. If you have an egg count after testing then it is either because you under-dosed or you have got resistance. You can also get a false negative, as the lambs being tested post-treatment may not have had worms to start with, so there would have been no worms to kill, hence the negative result. Post-drench tests should be carried out one week after treatment with levamisole and two weeks for all other treatments.